Peter is back from photographing the Hulk in Canada, only to find Harry Osborn fell back into drugs. 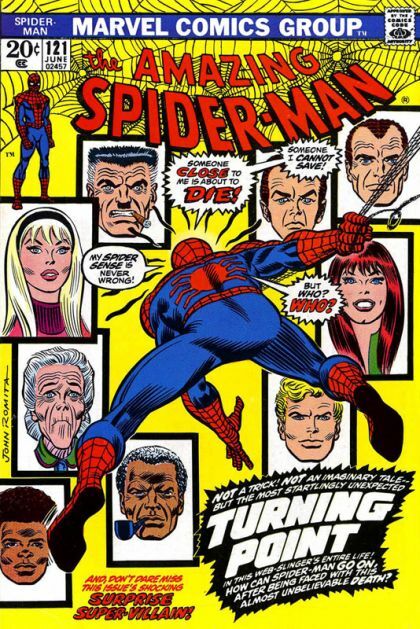 Norman blames Peter, Gwen, and MJ for Harry's condition. His anger causes his memory blocks to clear, and he becomes the Green Goblin again. Capturing Gwen Stacy, he lures Spider-Man to a prominent bridge in New York, where a fateful battle takes place.